We take privacy too seriously. 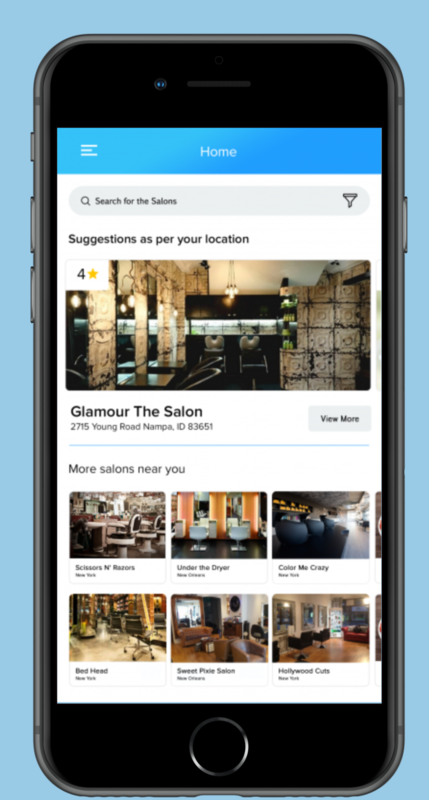 It is an on-demand Marketplace Salon Booking Application where users can find nearby Salon services like hair-cut, Spa, Massage and many more. 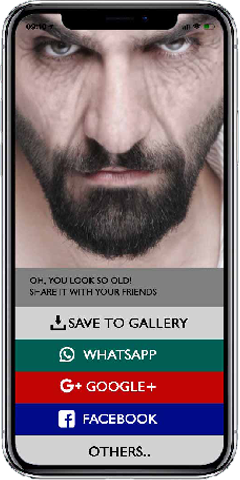 It is very convenient for users as they can see all the Salons nearby and check the services they offer, read reviews left by users etc.... and book the services. 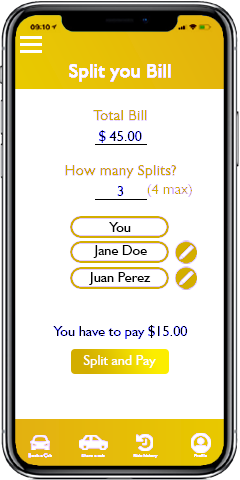 Challenge was Slot Management, Real-time Tracking, and Rewards loyalty program. 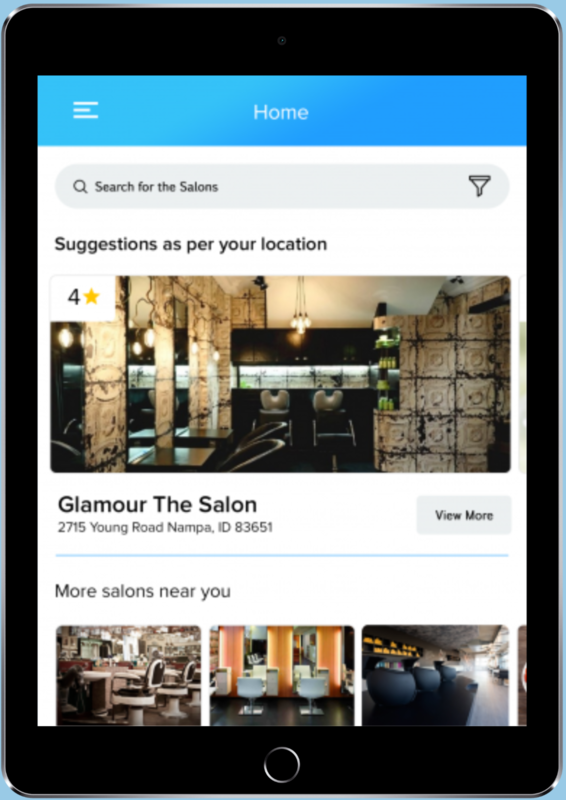 Application needed to meet the needs of Marketplace's wide range of Salon & Spas, from economy to upper- upscale, and allow users to customize their experience in the app based on the Salons and services they preferred most. Together, the client and ArStudioz teams worked closely to implement all the features and create a branded experience, personalized for users. The app optimizes the entire booking path for users, making it easy to book, track, and redeem rewards points. 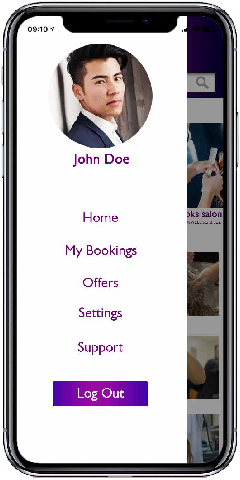 The app also simplifies reservations on-the-go, so that users can now book Salons or services with just a few taps. 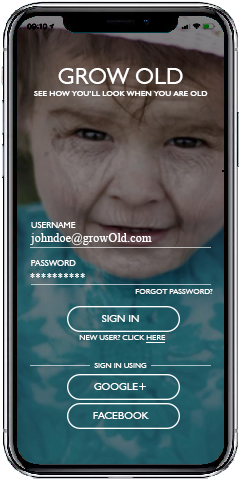 Deals and promotions are also easily accessible to members..
Wanna know how you'll look when you grow old? 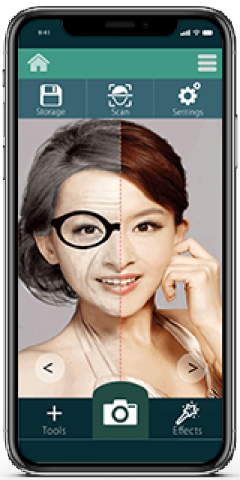 This ArStudioz designed app uses high level Algortithms to ensure the perfect result. 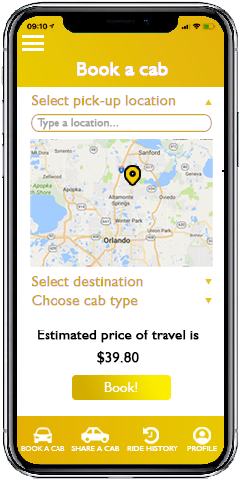 The ArStudioz designed Taxi App app allows users to book Taxi/Cab for both the long & short distances. 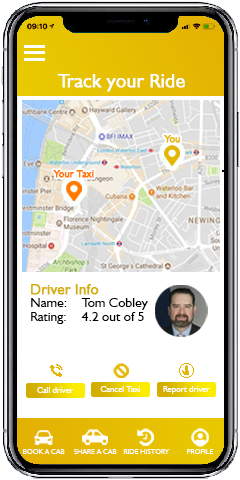 User can easily book cabs after mobile number verification, track their drivers and see their ratings. Schedule Booking whenever you want, wherever and pay through the App. Also, split the bill if traveling with friends. © 2019 TrueBlue ArStudioz LLP - All rights reserved.